What is a Companion Horse? Horses are herd animals by nature and not used to being alone. 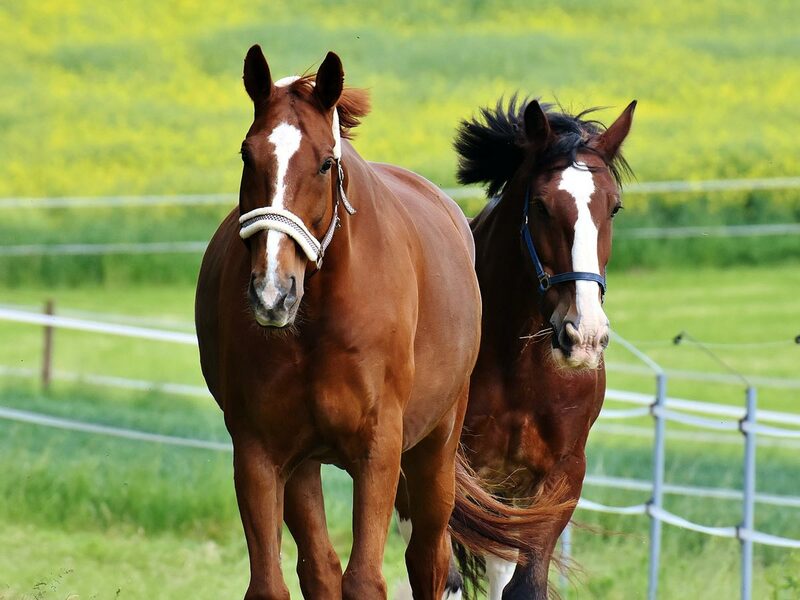 When you keep horses as pets or in the pasture, it’s great to have other companion horses around to keep each other company. Older horses that can no longer be ridden make for great companion horses. Horses can also be great pets and companions to their caretakers as well. Companion Horse Classifieds by EquineNow.com, part of the EquineNow.com, LLC group of websites.